are ready to support Project Managers (from the technical perspective). Don't hesitate and apply right away! 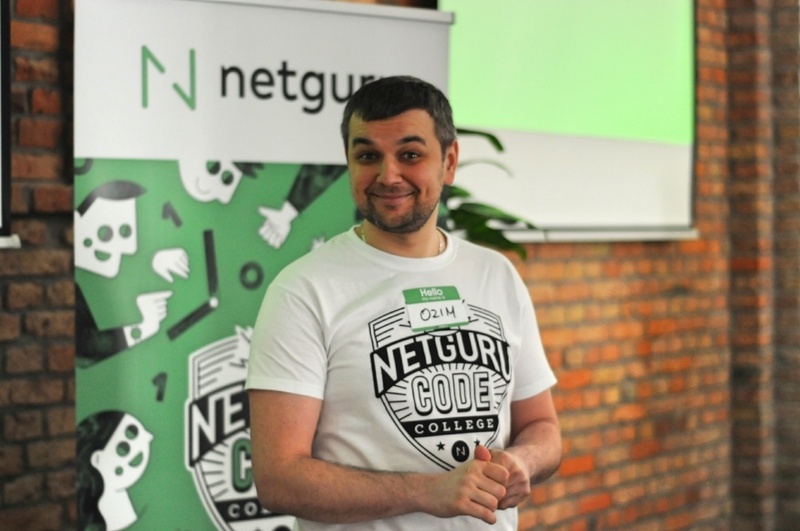 In case of questions - drop us a line at jobs@netguru.co!